You might not have that little bundle of joy in your arms just yet, but motherhood starts here. Your child is growing and developing at a rapid rate and it will need to have the best environment to thrive. That environment is created by you, so now is the most important time to start taking care of yourself. 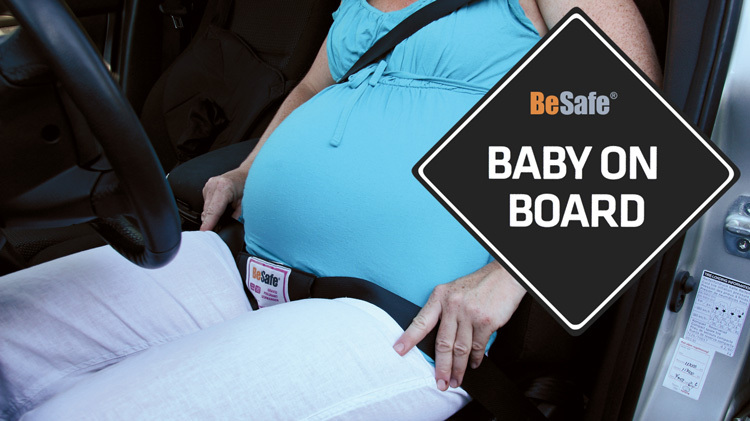 The first purchase we can recommend for your unborn child is a Besafe pregnancy belt, this attaches easily to your seat belt when you are in the car and keeps your bump safe. We know it's not as cute as a baby-grow or tiny little shoes, but it really is a must have and we cannot recommend it enough. 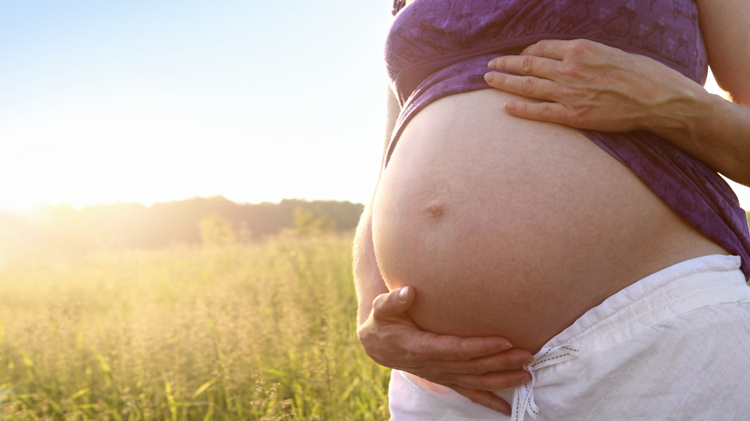 With your bump growing bigger seemingly everyday, your body too is making some big changes. Your thrown forward of your normal posture and carrying around extra weight. Your muscles are working harder than before and you are starting to feel some aches and pains creep in... Introducing the Varier Gravity. 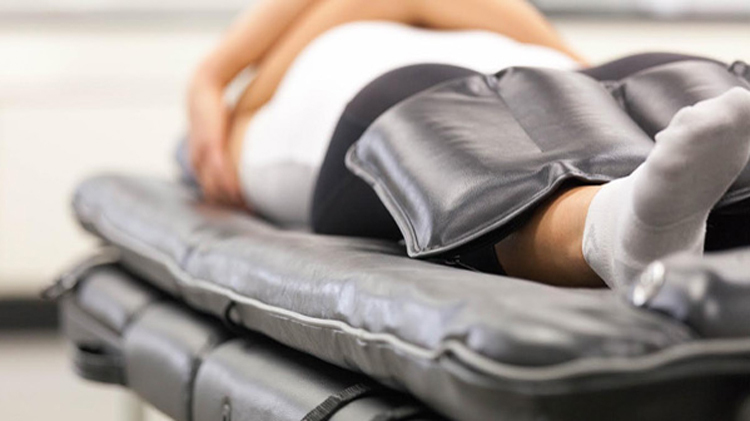 The zero gravity position, reclined back with your feet above your heart, will immediately relieve your lower back, with added benefits for your circulation and any foot swelling. The rocker base makes reclining effortless and instant as well as doubling up as a kneeling chair for some active sitting. It will not only be a godsend during the pregnancy but it would also make a great nursing chair too. That gentle rocking will soothe your little one off to sleep. Another chair which will come in handy is the Varier Actulum. With the same ergonomic principle as the Gravity, the base allows for a natural movement. When the chair moves with you in this way, your body wont build pressure as would during normal static sitting, great for blood distribution and muscle activation. 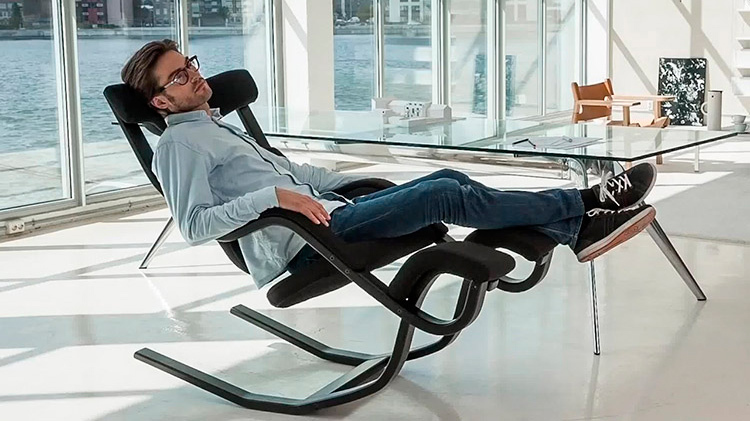 Use this chair at the dining table watching TV, at your computer desk, wherever you want to. It is small, attractive and versatile and will be training your core as you sit... especially important during and after pregnancy. And of course this too could be used as a nursing chair. Try working on your core before and during your pregnancy. Many midwifes or Gps recommend core strengthening activities for pregnant ladies. Your core strength is so important but will be vital through the pregnancy, birth and early stages of motherhood. 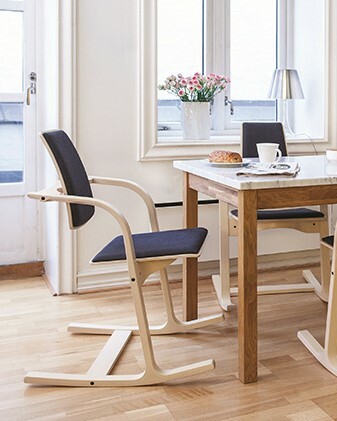 Get yourself a sitfit cushion or Humantool saddle seat to add to your dining or office chair. These seating accessories will create a slight instability which will encourage your core muscles to activate and work harder while you sit. As your body changes over the coming months, the sitting aids will be helping the balance receptor so that you can support your continually changing body. Now following the birth of your baby, it is easy to focus day and night on their every needs. It is important to remember that this is a vital time for your body – afterall, you have just given birth! From one day to the next your body has changed shape hugely, lost weight and been through quite a shock. Your muscles and soft tissue will be trying to adapt to the new body they are carrying round which at the moment seems alien. All the while you are still protecting, carrying, feeding and generally cooing over your baby. This is energy sapping stuff. Have some time to help yourself, your baby needs you to be happy and strong and pain free! Try our Mobiliser machine. A deep tissue massage and spinal manupulation, just what your body will be craving at this time. It is a 15 minute session and can be used in your own home, so very convenient while you are dedicated to a newborn. This will help to restore strength and symmetry to your body while keeping you mobile and flexible. Treat yourself sooner rather than later. We don't want to see you in ten years time to undo the compensations you will be building up if you don't look after yourself on day one! Back pain in the car or on the sofa during pregnancy? Try our backfriend. This will gently encourage a raise in the hip angle and tilt the pelvis into a much more comfortable and ergonomic shape, immediately relieving the pressure in your lower back. It is small, lightweight and portable so you can easily take it to a friends house, or on the bus too. For core building exercises, try a gym ball. There will be some specific exercises you can do to help your body to build core strength as well as giving your baby a bit of encouragement to get into the right position in the final days of your pregnancy. Your half way through your pregnancy and you are noticing all sorts of changes in your body. Your starting to feel the effects of carrying this extra weight around and your day is balanced between work, sleeping and preparing for the baby. Give yourself a rest day. Recoup and relax at the Float center in our Bristol store. It is a deep relaxation which will help you to recover from stress, pain and tension. Blood flow will be stimulated through all the tissues and natural endorphins will be released. There is a specific pod for pregnant ladies so that you can experience the tank and really connect with your body. You should continue to use the floatation tanks once you have given birth. Help your body to de-stress and rehabilitate.